QTY We are sorry but the item you have selected is currently out of stock.If there is a drop down box you may like to try a different size, colour or type. Or you can request an in stock alert by entering your email below. 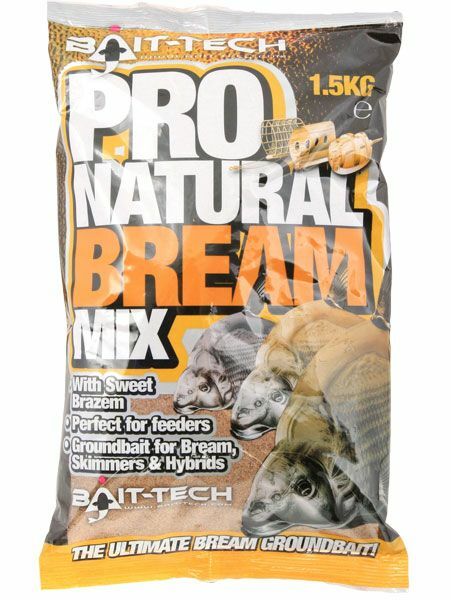 The Ultimate, Classic Bream Mix. Packed with Sweet Brazem. 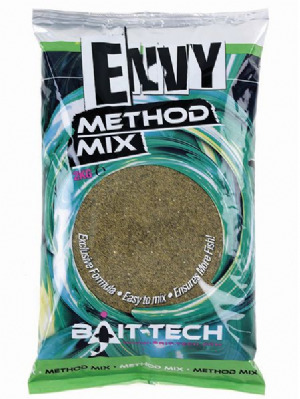 Based on the infamous Bait Tech Pro Natural Range which is rich in coconut, molasses and hemp and has been perfected to hold feeding fish in your swim for longer periods. Open a bag of Pro Natural Bream and the smell instantly hits you. 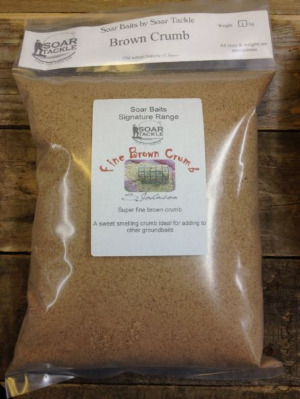 The recognisable distinctive aroma of Sweet Brazem simply screams bream! Pro Natural’s ingredients are designed to bind well and breakdown fast. 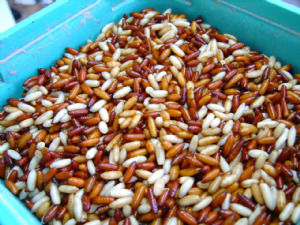 This makes it ideal to carry lots of feed particles like maggots, casters, worms, hemp, corn and pellets. You can't beat Casters for shorting the better fish. 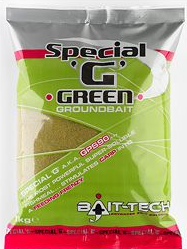 Still the most popular fishmeal based groundbait. 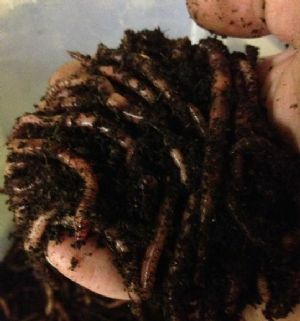 Mix of quality medium to large Dendrobaena worms.